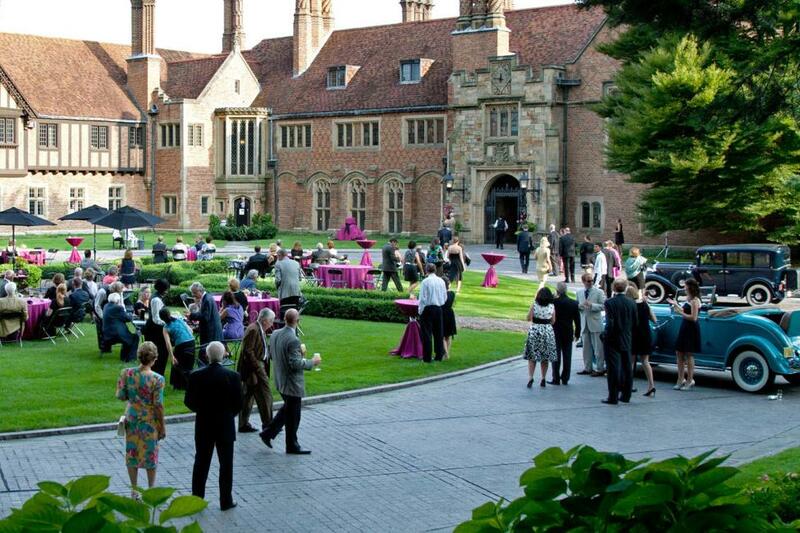 Rent Meadow Brook Hall | Corporate Events | Wedding Locations, Event Spaces and Party Venues. atilda Dodge Wilson was known for hosting elegant social events and grand celebrations. Meadow Brook Hall recreates these moments by attending to every detail of your wedding or event, ensuring that The Hall’s 86- year legacy for the very finest in entertaining continues today.